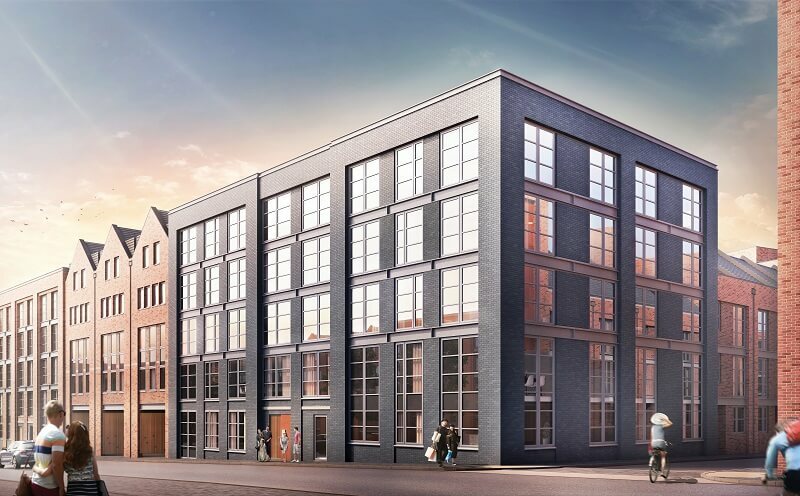 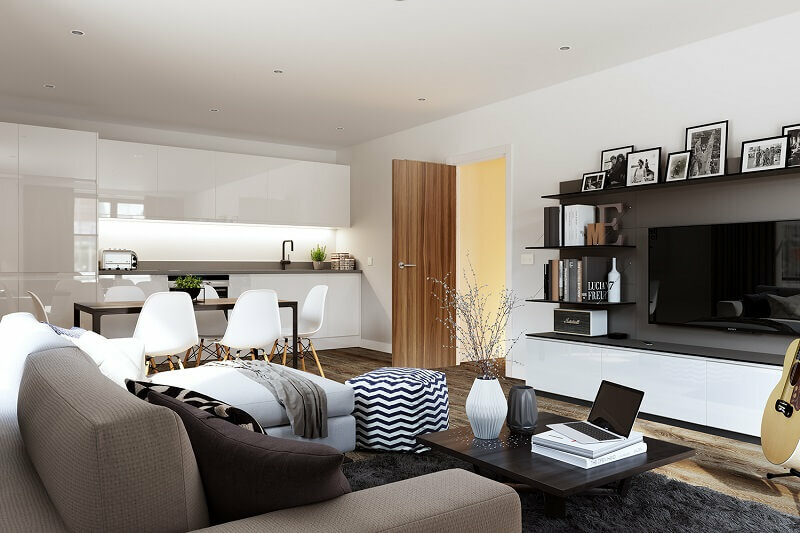 Three bedroom Duplex apartment available off plan in this sold out development at St George’s Urban Village, located in Birmingham’s Jewellery Quarter. 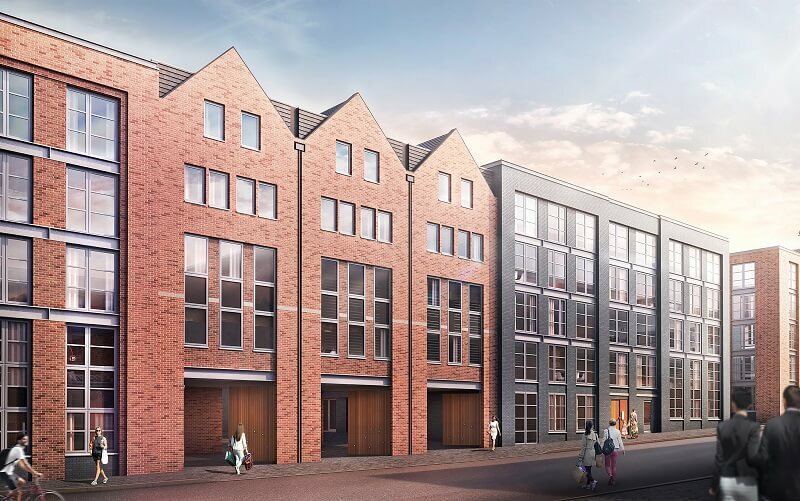 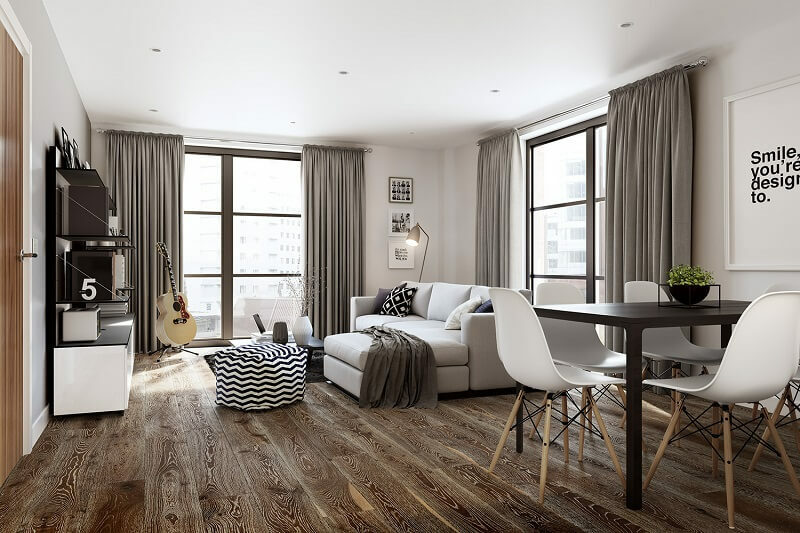 SGUV is currently Birmingham’s largest residential development and a much-needed high-end residential scheme with its own distinctive and creative identity. 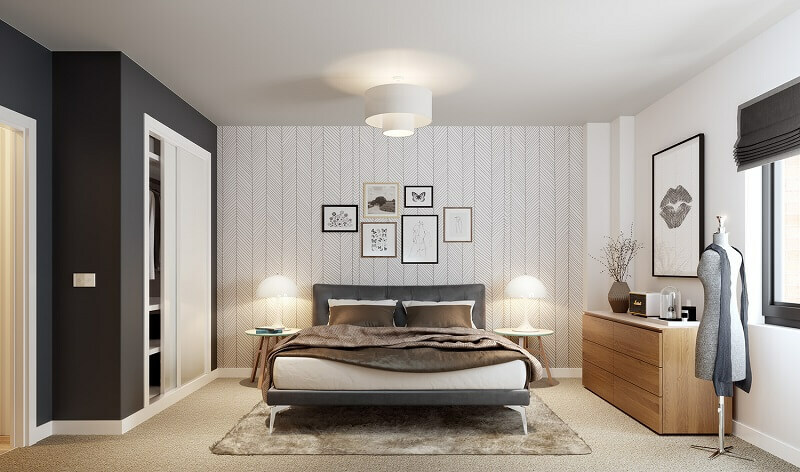 It represents a secure investment, building on demand in Birmingham for high quality city living options, whilst also offering a dynamic community and a vibrant place to live.